繼續閱讀 This is it, MJ. 發佈於 2009 年 11 月 01 日 2014 年 04 月 24 日 分類 電影所聞留下一則評論 在 This is it, MJ. 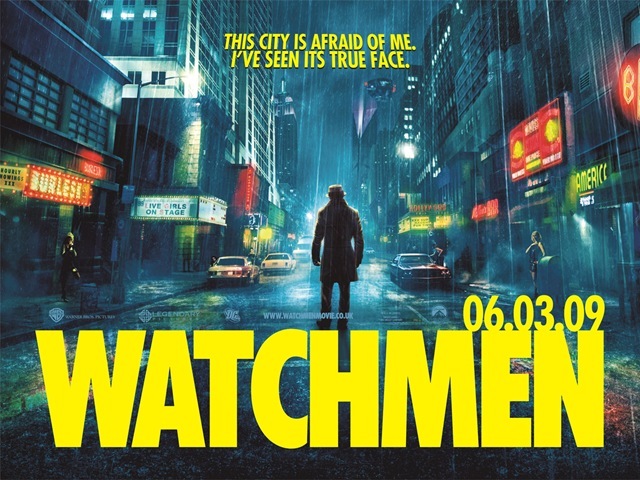 發佈於 2009 年 05 月 02 日 2014 年 04 月 24 日 分類 電影所聞留下一則評論 在 Who watches the watchmen?